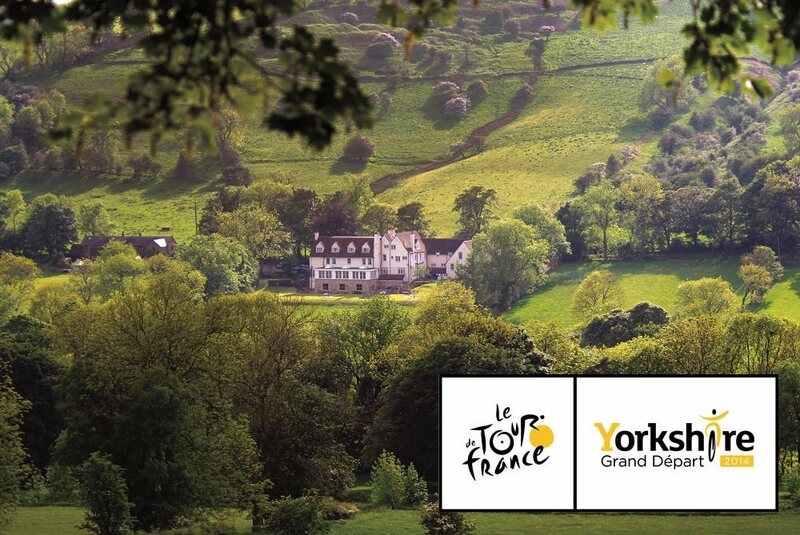 In just over a week's time, on Sunday 6th June, the Peak District will be a part of the Tour de France with thousands of people expected to travel to the area to watch the famous cycle race. If you're planning on watching the race, why not make a weekend of it and book in to stay with us on the Sunday night; we have availability at time of writing. The day will start with the caravan, a procession of around 150 elaborate floats, along the route preceding the cyclists. The caravan is set to arrive at around 1pm with the main race arriving at 3pm. The map showing their route can be found here. It's set to be a great day out not to be missed, you can find practical travel information and advice here. We hope to see you there! This Summer surely is a Summer of cycling in the Peak District! With over 100 events and activities throughout April - October 2014, there are plenty of chances to hop on your bike and get involved. We've put together a list a few of our top activities to enjoy here, but you can find the full list on the Summer of Cycling website. Taking place this weekend in Ringinglow, there will be something for everyone at the JeJames CycleFest. In their words " Come and demo a new bike from the big manufacturers. Take part in the CycleFest Friendly low mileage sportive on the Sunday or have a go at the Trail Finder MTB orienteering course on the Saturday. There will be a chance for children and adults to learn some new riding skills at various free skills sessions that will run throughout the day." Be sure to bring your bike! We've mentioned L'Eroica previously and the date is now drawing closer. If you don't feel like cycling, you can simply enjoy the three-day festival that surrounds the tour. You can find out more information on their website here. The Grand Depart starts in Leeds, West Yorkshire on the 5th July and will travel almost 400km before reaching Sheffield late on Sunday afternoon on the 6th July. There will be many wonderful vantage points across the route from which to watch, or you can visit the spectator hub at Manor Park in Glossop. Choose either the long, medium or short route that start and end at the Peak DIstrict town of Buxton. Route lengths range from 68km to 136km. Full route details are available here. If you'd like to make a weekend of any of these events, we're located in the heart of the Peak District - a great base for attending events. You can book online of call us on 01433 621219.